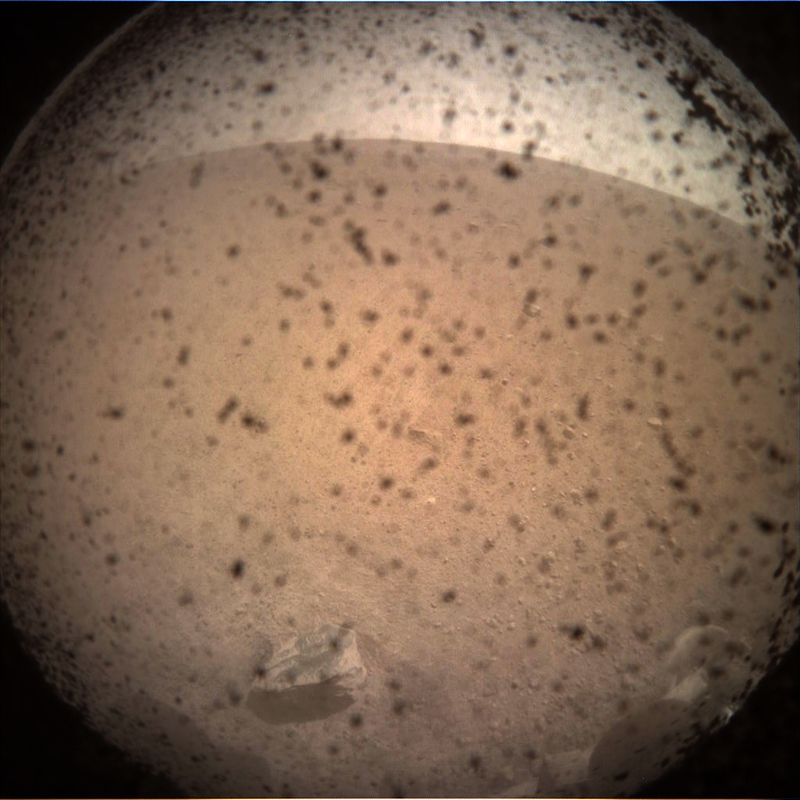 NASA’s InSight Lander has returned its first picture from Mars. A post-landing news is briefing expected at 2 p.m. PST (5 p.m. EST). 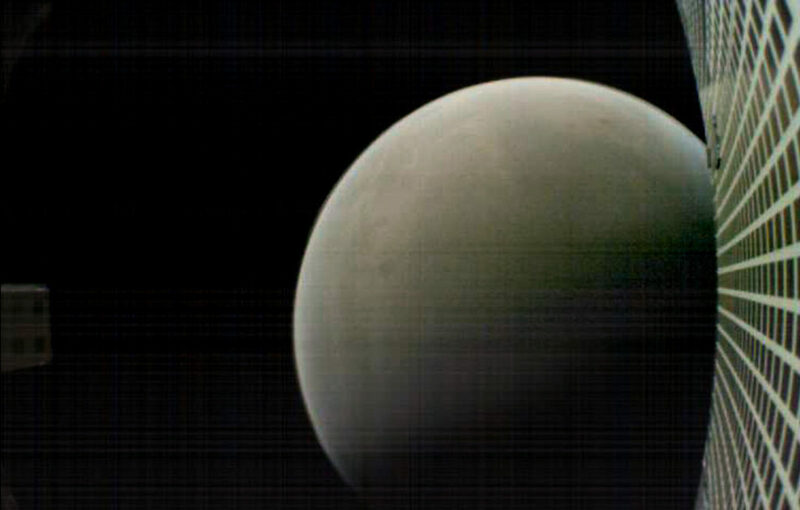 NASA’s InSight has begun its entry, descent and landing phase at Mars. 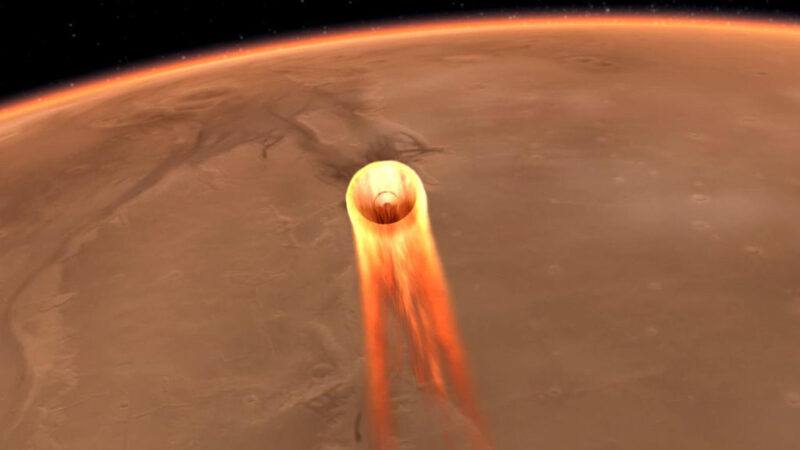 Within seven minutes of entering the atmosphere, the spacecraft is expected to deploy its parachute, separate from its heat shield, pop out its landing legs, turn on its landing radar and start firing its retrorockets as it separates from its back shell. Touchdown is expected around 11:54 a.m. PST (2:54 p.m. EST). 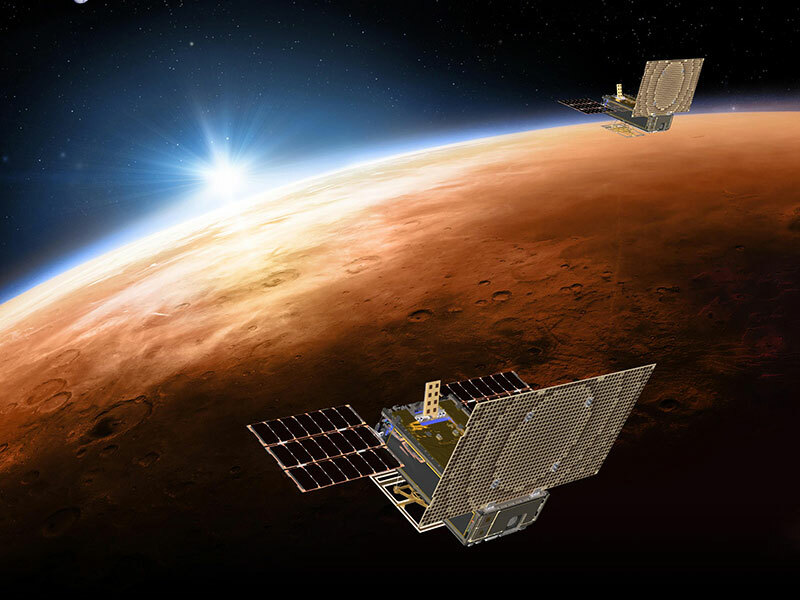 The first CubeSats to deep space — Mars Cube One A and B — have begun to relay communications from the InSight spacecraft as it lands on Mars. 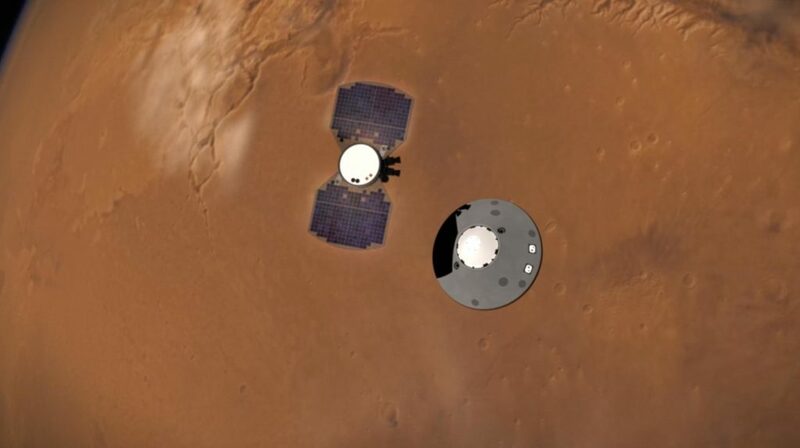 MarCOs’ transmissions may be interrupted during the landing process, but their signals do not affect whether InSight completes its activities. 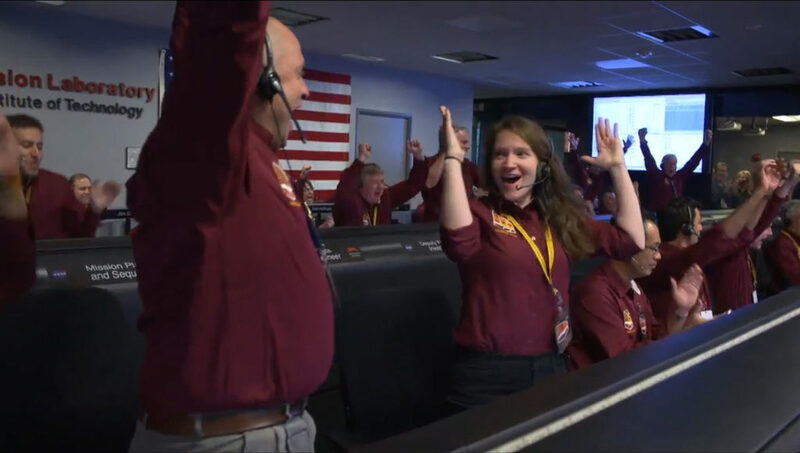 NASA’s InSight lander has separated from the cruise stage. 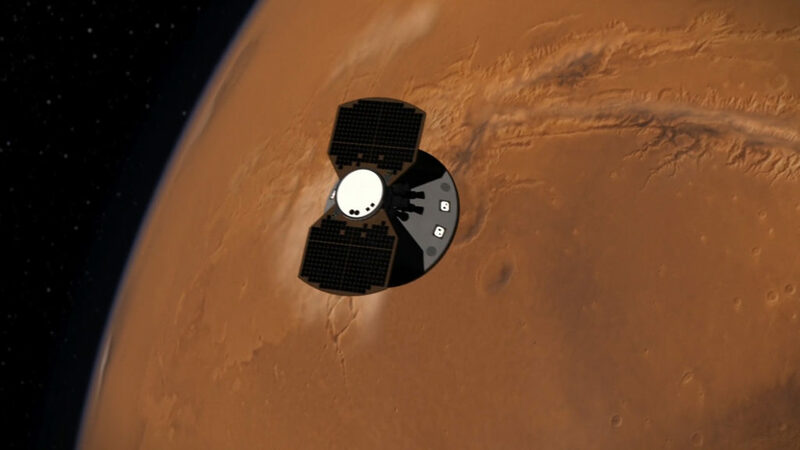 It is turning to orient its heat shield in preparation for the entry, descent and landing process at Mars. In just over 24 hours, NASA’s InSight lander will complete its seven-month journey to the Red Planet. NASA’s InSight spacecraft is on target for Mars landing at around noon PST today. Regular updates about the entry, descent and landing will be posted here. 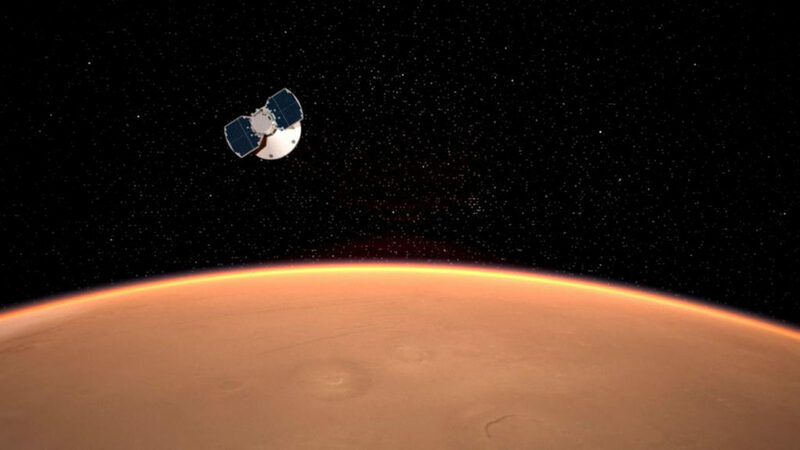 On Nov. 26, NASA’s InSight spacecraft will blaze through the Martian atmosphere and attempt to set a lander gently on the surface of the Red Planet in less time than it takes to hard-boil an egg. 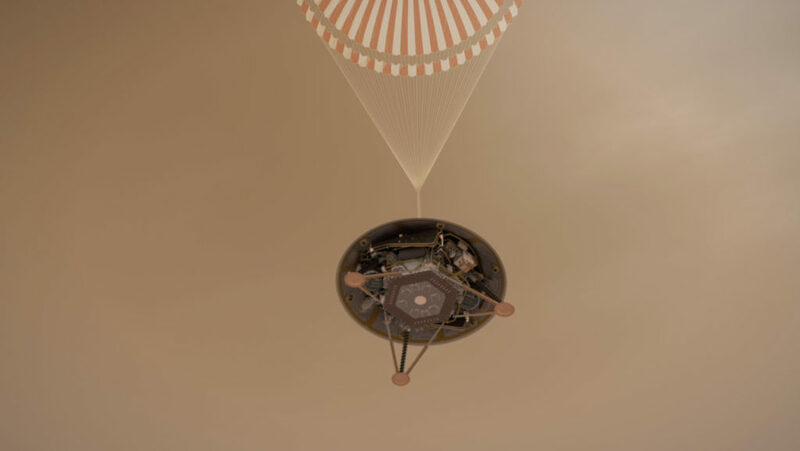 InSight’s entry, descent and landing (EDL) team, based at NASA’s Jet Propulsion Laboratory in Pasadena, California, along with another part of the team at Lockheed Martin Space in Denver, have pre-programmed the spacecraft to perform a specific sequence of activities to make this possible.